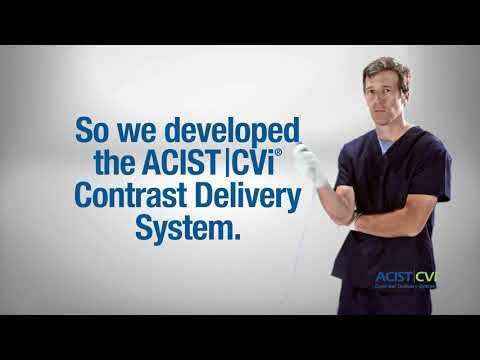 ACIST CVi® simplifies contrast injection for all procedures – from small injections in the coronary arteries to large volume injections in the ventricles, aorta and peripheral vasculature – while enhancing safety, efficiency, control and image quality. The ACIST CVi all-in-one angiographic imaging system has been used to diagnose and treat more than 27 million patients in 75 countries. Interested in additional ACIST PRODUCT INFORMATION? 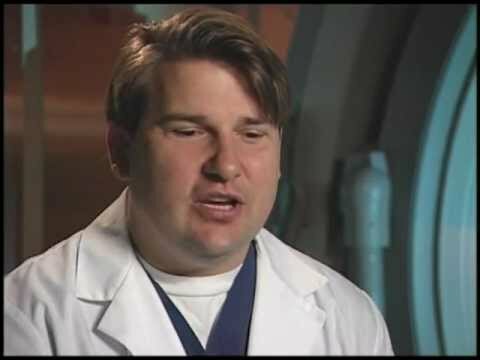 View - Union Memorial Hospital's Experience with the ACIST CVi Contrast Management System. 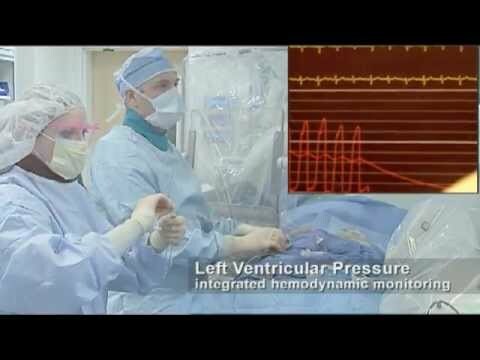 Cath Lab Digest. February 2011. Vol. 19. No. 2. View - BK Reddy. Peripheral procedures using the ACIST advanced contrast delivery system: a clinical experience. 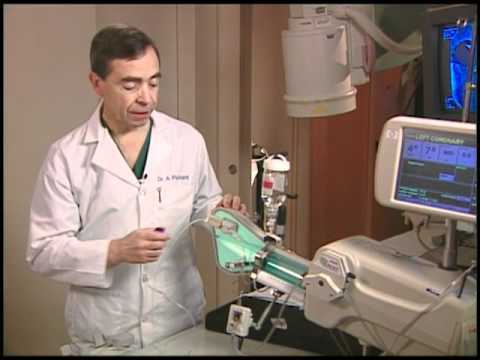 A Clinical Series for Cardiovascular Angiography: Part 1. Nov 2008.